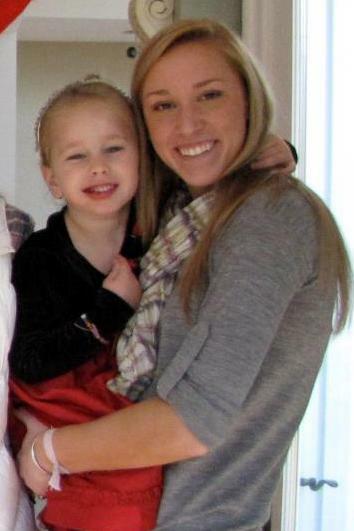 Editor’s Note: Welcome our guest blogger Kristen! She is currently a student at the University of Pennsylvania, located in Philadelphia, PA. She plays guard on the basketball team at Penn and also enjoys fishing, shopping, and spending time with her family. Kristen is a social media intern at Waldorf Ford this summer, and both her brother and cousin have also worked here. So far, my experience at Waldorf Ford has been very exciting. I was able to jump right in and help out with an upcoming event, the 2013 High Five Tour. 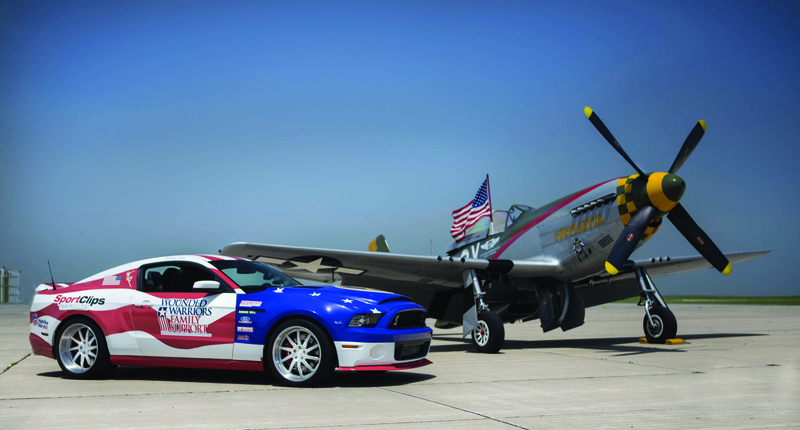 In this event, a red, white, and blue Mustang GT500 “Super Snake” is making stops throughout 48 states in an effort to support military families by building 2 “smart homes” for deserving veterans. Everyone is invited to show their support by signing the car with a message of support to veterans and their families or by making a donation. 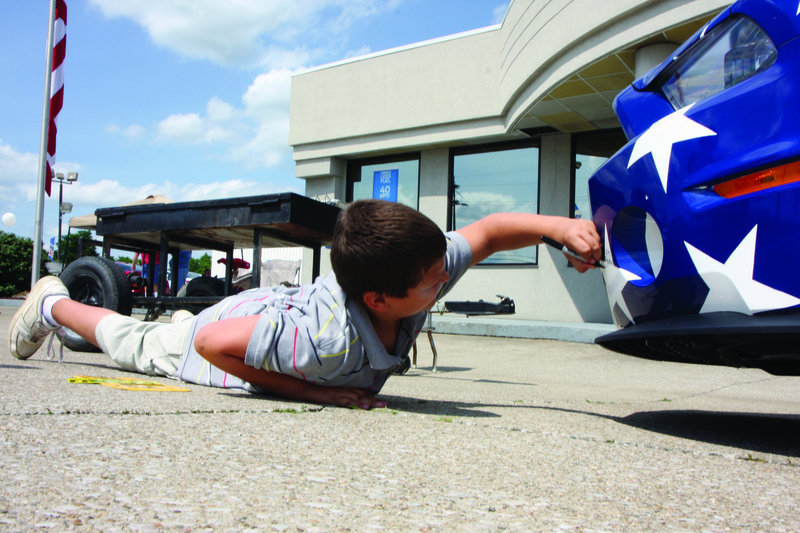 The tour will be stopping by Waldorf Ford on Monday, July 15th from 6-8pm, one of 60 stops on its 5 month tour. I have been helping out in promoting the event via social media, mostly through Facebook and Twitter. I’m really starting to get the hang of it and was very glad to be re-tweeted by Operation First Response, an organization supporting military veterans! I’ve really enjoyed being a part of the High Five Tour and can’t wait to see the final product this Monday. 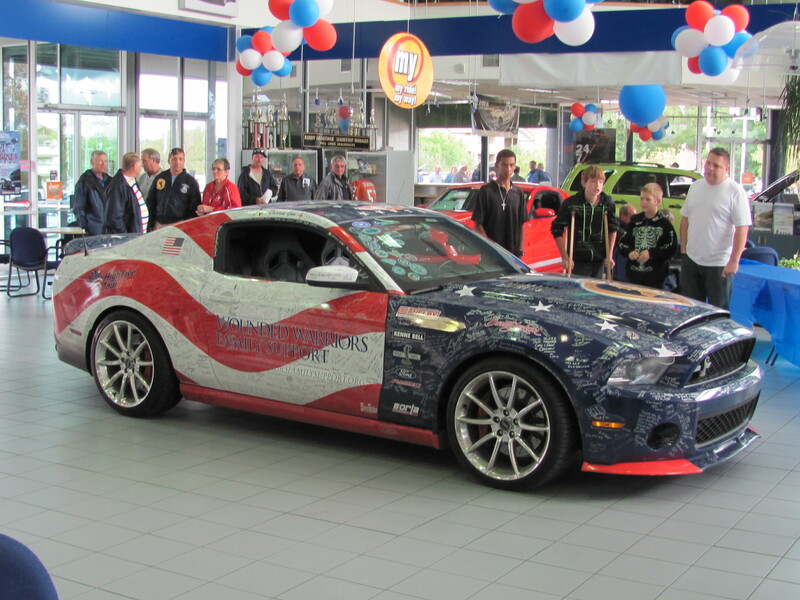 Be sure to come out and see us at Waldorf Ford to show your support for our country’s heroes and their families! !